Hello this is Kerri Naslund from the Bay Area Short Sale Angels, Bay Area’s number one short sale team, thanks for joining me. 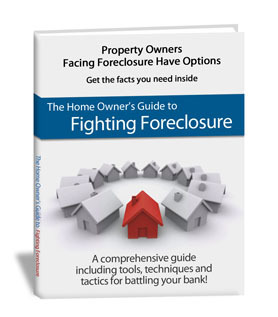 Today I wanted to talk about how long a short sale will take to close and what to expect during the process. Often times when meeting with a new client one of their big concerns is how long their file will take to get approved. I am not sure where it originated but there is a short sale myth floating around Bay Area that short sales take forever to get approved. This is simply not true. 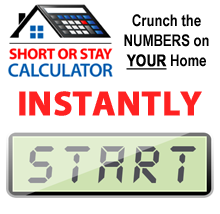 Sure there are short sale horror stories of listings taking eight to ten months to close but with the Short Sale Angels we work our tails offs to get you approval fast. A normal short sale in the Bay Area for our team takes thirty five to forty five days thanks to aggressive pricing and a time tested strategy that attracts buyers in a short amount of time. On average, it takes roughly two weeks to find a solid bid that meets our asking price and from there it just requires some paperwork and a thumbs up from your lender. My shortest sale to date only took twenty days and I am always working to break that record with the next client I take on. This is Kerri from the Bay Area Short Sale Angels, Bay Area’s number one short sale team, where we believe there is nothing worse than doing nothing. Thanks for your time and have a wonderful day.